Join Us at Santa’s Toy Factory! Disclosure: This post is written in partnership with Bloggin’ Mamas. All opinions are my own. It is the holiday season and that means that it is time to dress our best, spend time with family and visit Jolly Ol’ Saint Nick! You can join us on Saturday, November 18th to visit the big guy at Santa’s Toy Factory at Southwest Plaza Mall in Littleton Colorado! Put it on the calendar, it looks and sounds amazing! 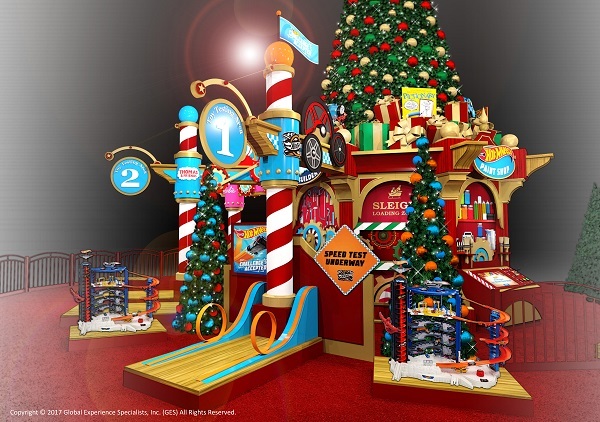 The Southwest Plaza Mall has partnered with Mattel to introduce a new holiday adventure that will be memorable for the entire family. 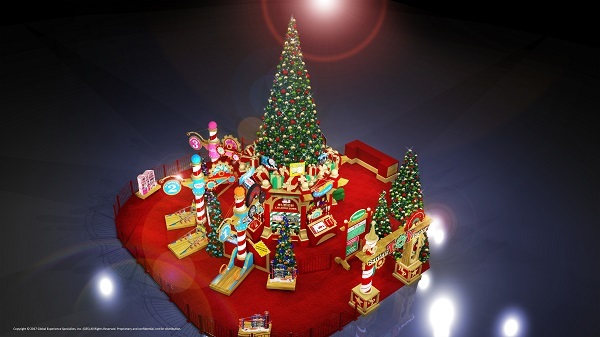 Santa’s Toy Factory will open on November 18 in the center court area of the shopping center. The holiday season is MY season. It is the time of year that I feel most at peace, most alive and most aware of everyone and everything around me. I try to keep that sentiment and those feelings around by decorating for various holidays, playing holiday music year round (yes, I do) and counting my blessings every moment I get. However, this time of year I shine! I am ready to see and do everything so when it was time to set up our Santa meeting, I wanted to find the perfect fit for our family! Southwest Plaza Mall has been a mall that I attended regularly with my grandmother before her passing. She often took us there to see the Santa and keeping her spirit alive and building traditions with my family are so important to me. 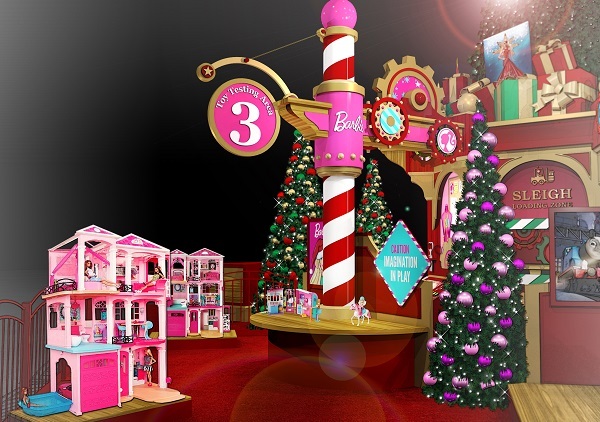 This year Santa’s Toy Factory includes a partnership with Mattel. Barbie, Hot Wheels, Thomas and Friends, these are all toy brands that I grew up loving and my kids are finding their passions for as well. We are so excited to visit Santa and help him design and build those toys that we have grown to love while going through Santa’s Toy Factory! 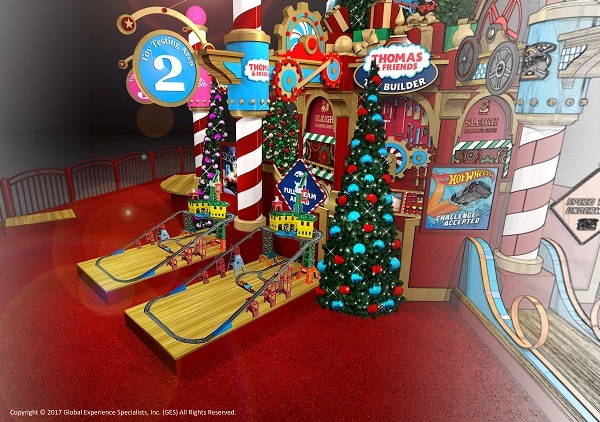 The experience with Santa’s Toy Factory is free-of-charge and photo packages begin at $39.99. To make reservations to ensure quicker access, please click HERE. 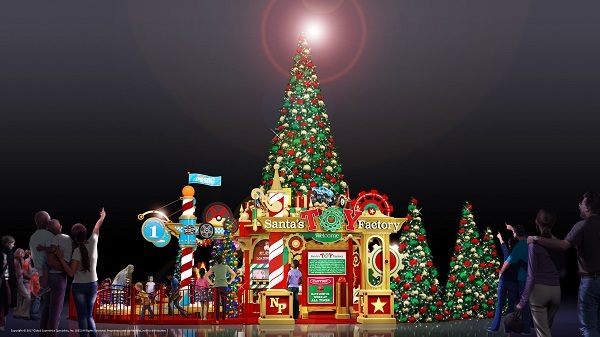 If you’d like more information, please visit www.VisitSantasToyFactory.com. Southwest Plaza is located at 8501 West Bowles Ave and is home to a plethora of high-quality tenants including H&M, Francesca’s and Forever 21. 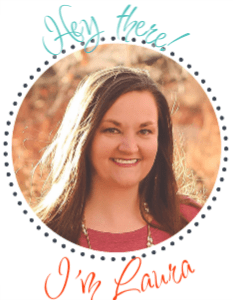 Disclosure: I’ve partnered with Bloggin’ Mamas and GGP SouthWest Mall to share these free family events with my readers, and am being compensated for this partnership. All opinions expressed are my own. Previous Post: « DIY Disney Cruise Door Magnets with Free Printable Files!